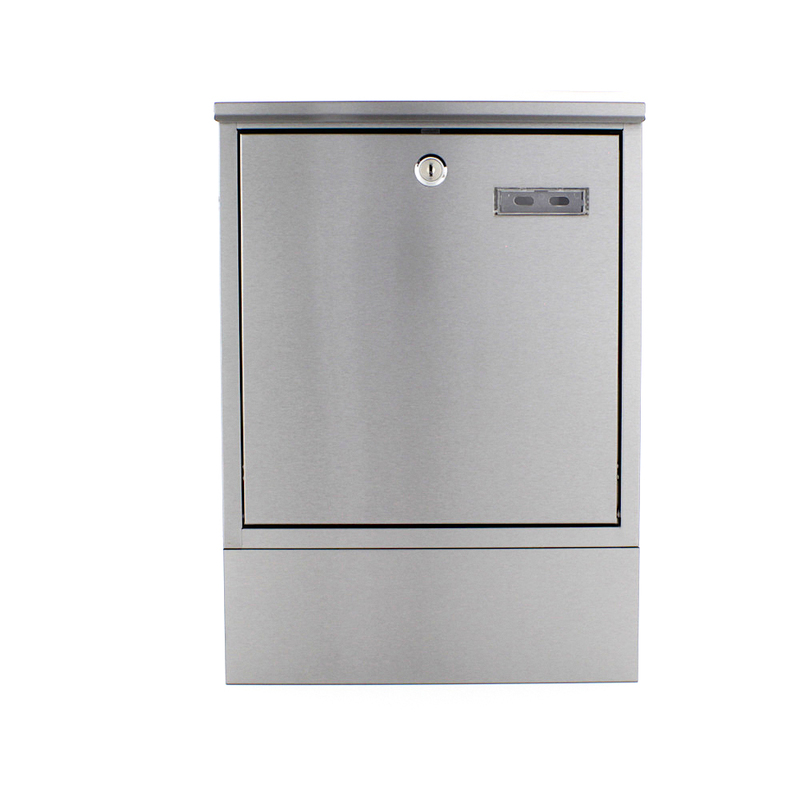 The Pro First 740 Mailbox made from stainless steel is not only practical, but also offers a stylish shape. This mailbox is made from high grade stainless steel, fixings are supplied for easy assembly. The 740 Mailbox, from Pro First, is made from high quality stainless steel with an integrated newspaper holder attached to the bottom. The appearance of this letterbox is very stylish and modern and will enhance any homes design.